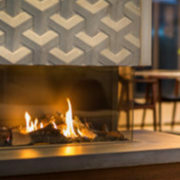 Why Spring Clean Your Fireplace? 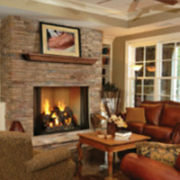 Many people are under the impression that fall is the only season to think about fireplace maintenance. 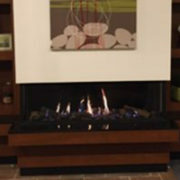 The reality is that spring is one of the best seasons for getting your fireplace prepared for the following year. 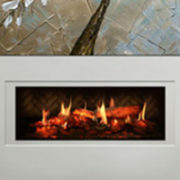 At Rettinger Fireplace Systems, we provide high-quality fireplaces and accessories to all of our customers. 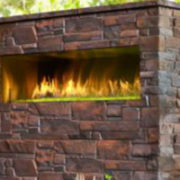 Whether you need to find a source for fireplaces in Burlington County, NJ or whether you’re seeking fireplace inserts in NJ, Rettinger Fireplace Systems can help at any time of year. When fall arrives, most people think about getting their fireplace ready. Yet having your fireplace cleaned in the spring can actually have greater benefits in the long run. Many fireplace companies get booked quickly during the fall. This is because people sense the cooler temperatures settling in and want to get their fireplace systems ready for winter. This means that many companies have booked schedules. Sometimes, people end up waiting for a month before someone can come out to perform a fireplace service. If you schedule your fireplace cleaning in the spring, you’ll avoid these scheduling hassles. Spring is the most popular cleaning season. People like to freshen up their living spaces and get ready for the longer, warmer days ahead. Cleaning your fireplace in the spring is a great way to get your preventative maintenance completed without worrying about encroaching cold temperatures. It extends the life of your fireplace. The dust and mercaptan build up in a fireplace is bad for the longevity of the unit. This is because these residues can damage the interior components of your fireplace if they’re not cleared out periodically. 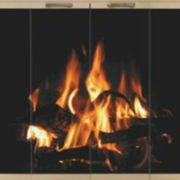 If you want to prolong the life of your fireplace, have the unit cleaned and serviced each spring. If your fireplace maintenance company comes by for a cleaning in the spring, they’ll be able to detect any sort of repair issues that might need to be taken care of. Scheduling a spring repair appointment will be quick and simple because you won’t have too many people to compete with. 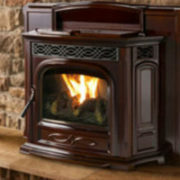 Many fireplace service companies offer great deals during the spring months. This allows their workers to spread their work out more evenly throughout the year and provides you with the opportunity to get some discounts.